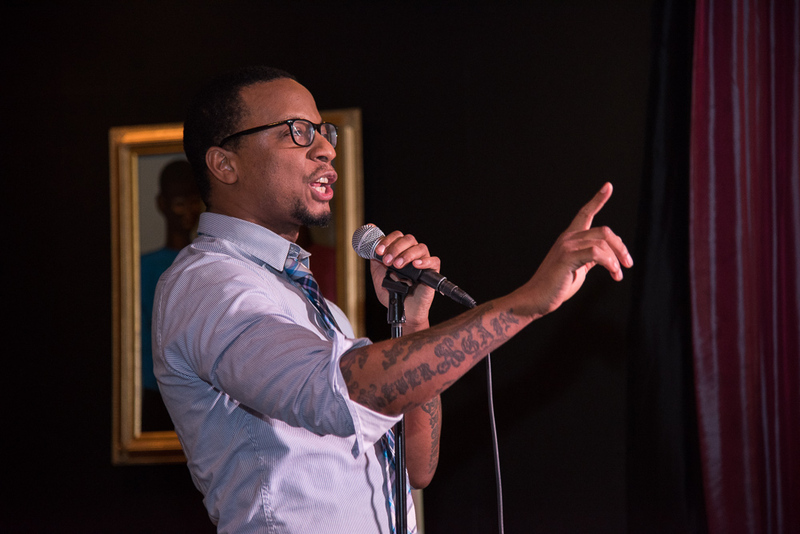 NFHA’s annual Poetry Slam has been one of our most celebrated public events. The 2018 NFHA Slam will be our biggest slam to date! We are bringing together more poets than ever from throughout the country to perform works that address social justice issues and to present a Youth Scholarship Award.